WhatsApp is surely among those apps that get new features every day or two. Yes, they aren’t rolled out to the public as soon as they are available, but the beta users are the one to get their hands on with these new features before the normal users. WhatsApp for iOS got an update recently that adds a feature to watch YouTube videos directly from WhatsApp itself without having to open the YouTube App. 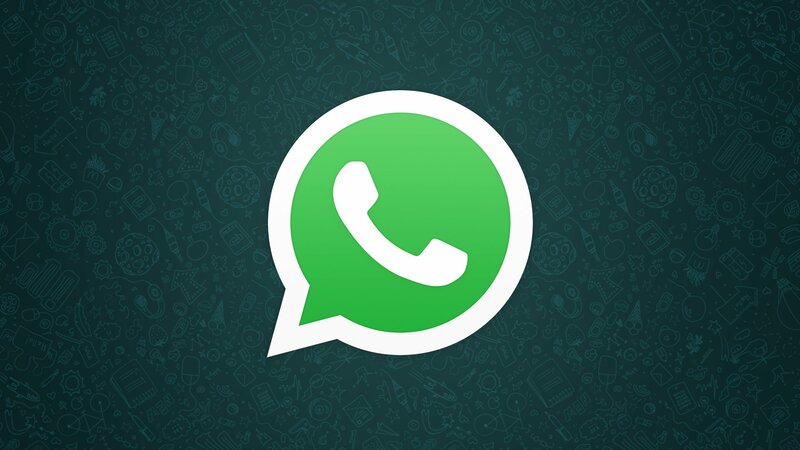 This new WhatsApp update is now expected to come to Android pretty soon. So, here is how it is done. You get a link to any YouTube video via your friend, and you tap on it. Now, usually, we are prompted to open the link on YouTube but in the new WhatsApp Update, tapping on the YouTube video URL will make the video play in WhatsApp application itself. It works like Picture in Picture that makes you drag the video anywhere while reading messages of the same chat or replying to that. You can use the button or pinch to play the video in full screen. And yes, the video will disappear as soon as you switch to any other conversation. Right now, only iPhone 6 and the newer Apple devices are supported, and we can expect this new WhatsApp Update to hit Android very soon. Let’s see what more WhatsApp is bringing to Android. Terms of Services of WhatsApp will be changed: Might be sharing data with Facebook.